If you enjoy the outdoors and love experiencing what nature has to offer, you need to take a trip to the national parks in Europe. With their lush green forests, high mountains, and extraordinary wildlife, they offer nature at its finest. Read on to discover the best national parks in Europe that you need to visit. Stretching along the border of France and Spain, the Pyrenees National Park features a stunning landscape of breathtaking mountains, high altitude lakes and and huge cirques. Upon entering the park, you will discover a diverse range of flora and fauna. Izards, lynxes, genettes and the last brown bears of the Pyrenean line are just some of the animals that call this park home. Among the thousands of species of flora, there are rare lilies, saxifrage, and the delicate Ramonda pyrenaica. Follow one of the many hiking trails to get unforgettable panoramic views of the area's major natural landmarks. 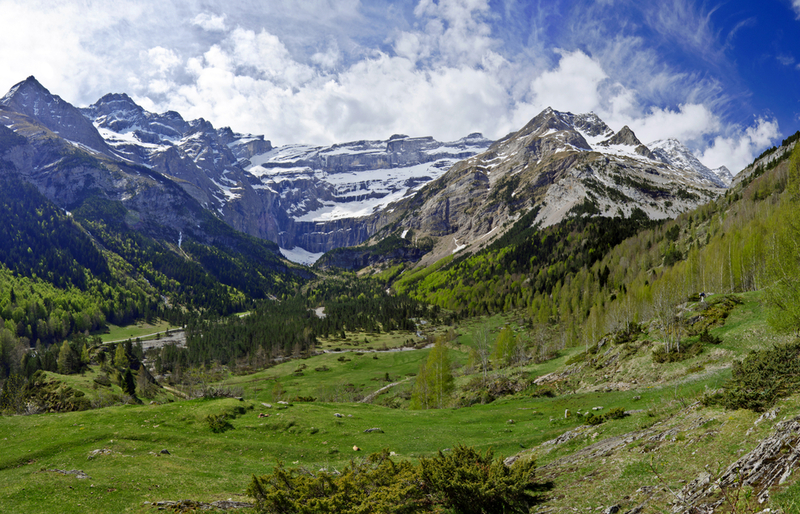 The Cirque de Gavarnie is the most famous sight in the Pyrenees and forms a huge wall of rock 1,700 meters high. It features a gorgeous waterfall with a 422m vertical drop, and is close to two other impressive cirques. 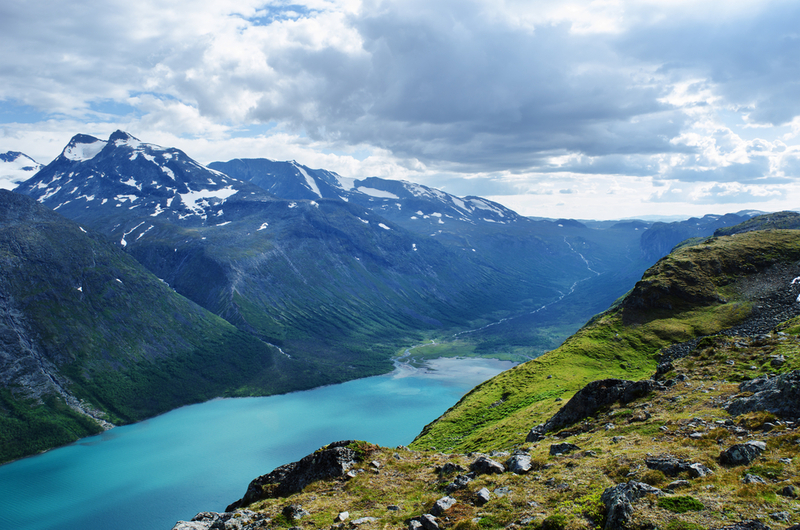 With over 250 mountains, including the 29 highest in the country, it's no wonder that Jotunheimen National Park is referred to as the 'Home of the Giants'. Hike, bike, climb or ski this awe inspiring park to see wildlife, gushing waterfalls and staggering mountain peaks. Hike the magnificent Besseggen trail for spectacular views of the dark blue Bessvatn and emerald green Gjende lakes and the beautiful Gjende alps. Or conquer the mighty Galdhøpiggen, which stands at 2469 meters high, making it the tallest mountain in Norway. If you want to truly embrace your wild side, spend the night inside the park's wooden huts, cabins or lodges. 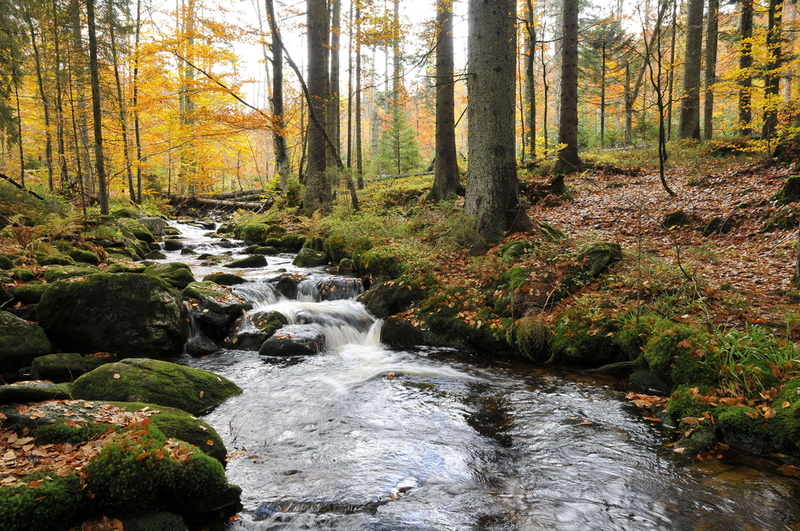 Nature has flourished almost untouched for more than 40 years in the Bavarian Forest National Park. Forests, rocks, meadows and other elements of nature are all left to run their own course in the oldest national park in Germany. The lack of human intervention means you will be able to witness the fascinating beauty of nature in all its diversity. Bark beetle, windthrow, snowbells, red deer, lynx and wolf are just some of the features of this luscious park. Depending on when you visit the area, there are options of hiking, cross-country skiing and cycling to explore this genuinely wild forest. Take a trip to one of Europe's biggest national parks which is home to the continent's most powerful waterfall, Dettifoss. Vatnajökull National Park covers 13 percent of Iceland's surface area. 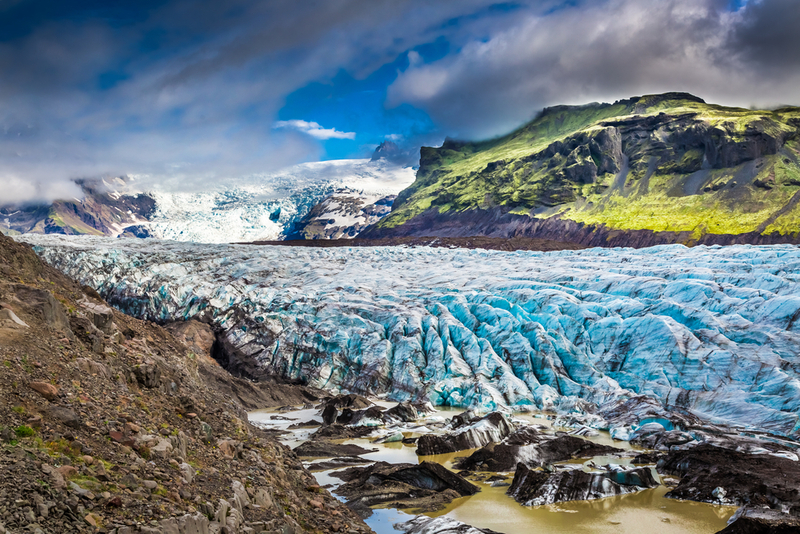 It is centered around Vatnajökull glacier, which is the largest glacier in the world outside the arctics! The vast landscape of this national park exhibits a range of natural wonders not often found together. Among its characteristics are huge glaciers, active geothermal areas, snowy mountain peaks, and beautifully flowing rivers. There are several hiking trails as well as the opportunity to try out ice-caving on the country's largest ice cap. Camping grounds are set up around the park so you can stay the night and make the most of your visit. 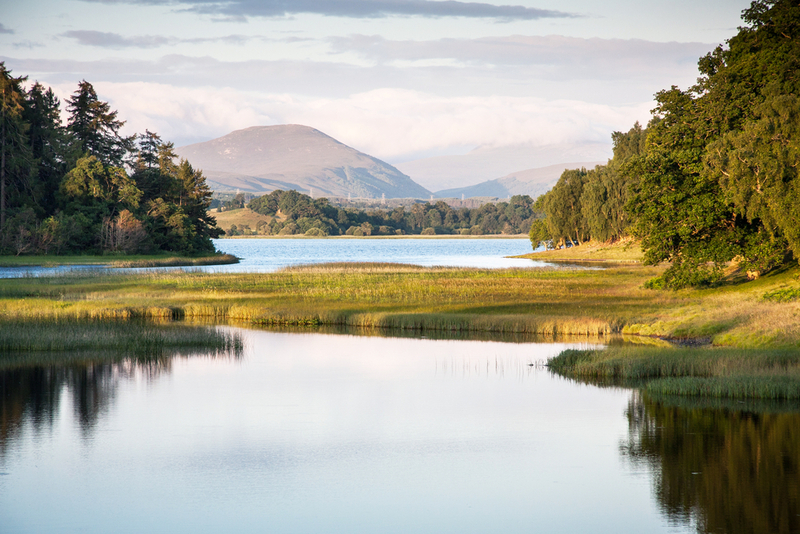 Visit Britain's largest national park and explore five of the highest peaks in the country. Whether you walk, cycle or horse ride through this beautiful park, there are plenty of suitable trails for you. The area is twice the size of the Lake District national park which is also a popular vacation destination in Britain. This means you will find a lot more mountains, woods, rivers, lochs and wildlife at Cairngorms. Among the wildlife, you will see some of Britain's endangered species including the majestic golden eagle, red squirrel and scottish wildcat. There are also wonderful rare plants including the twinflower, which is an emblem of Scotland's ancient Caledonian forests. 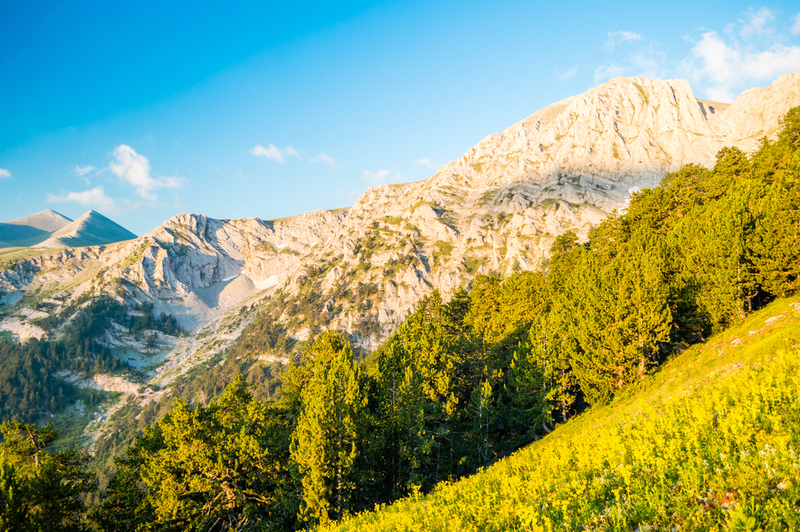 In 1938, Greece's highest mountain, Olympus, was the first area in the country to be declared as a National Park. Mount Olympus has 52 peaks and according to Greek mythology, the Mytikas peak of Olympus was the residence of the twelve ancient gods. The landscape of sheer rocky peaks, deep gorges and lush thick forest offers breathtaking scenic beauty. Since the area became a national park, it has been noted for its rich variety of flora and fauna. Over 1,700 species of plants are found on Mount Olympus, and there are also 32 species of animals. While hiking up the rocky mountain slopes you are likely to see gorgeous golden eagles flying overhead. There are also many deer, wolves and wildcats living on the hills. 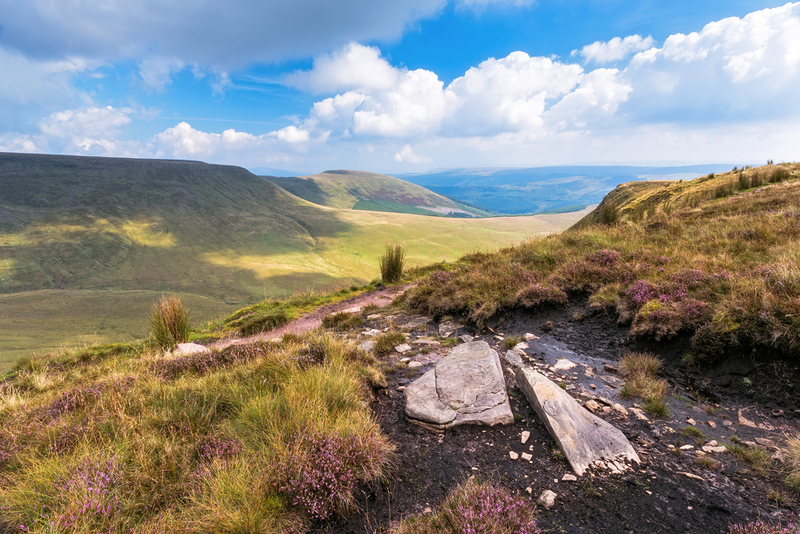 With its spectacular waterfalls, rural landscapes and high moors, Brecon Beacons National Park offers some of the most outstanding scenery in southern Wales. There are four distinct regions within this picturesque park which feature a range of paths and trails. This makes it perfect for walkers, cyclists, horse riders and wildlife-watchers. As well as exploring caves, forests and mountains, there are also many historic towns and villages which reflect the heritage of the area. For those that enjoy outdoor activities, there are plenty of attractions to keep you entertained including abseiling, rock climbing and rafting. The stunning mountain scenery, wide alpine grasslands, woodlands and glaciers, make the Gran Paradiso National Park a magnificent place for hikers and cross-country skiers. Located across the Acosta Valley and Piedmont, the park features the famous Gran Paradiso, Italy's highest mountain with an elevation of 4,061 meters. 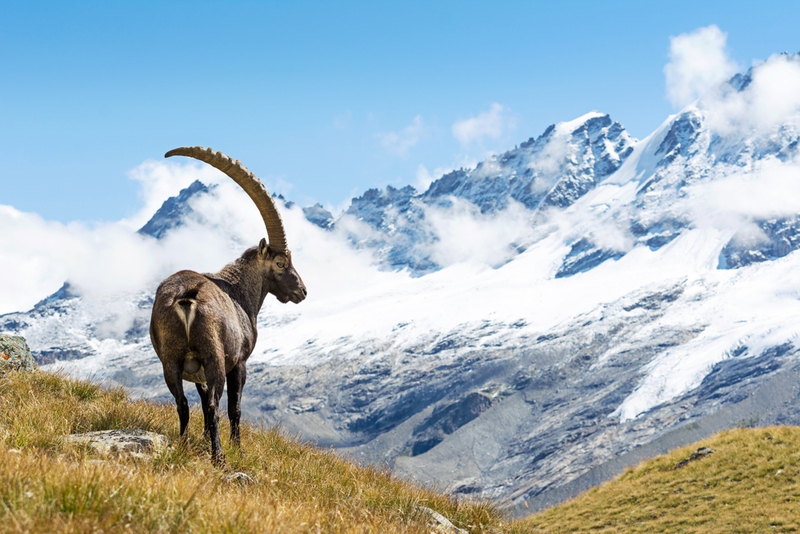 Five concentric valleys are found around the eponymous peak, which are home to the alpine ibex, a symbol species of the park. Other animals that you are likely to see among the valleys include chamois, marmot, foxes and weasels. You will also encounter many birds like the golden eagle, the bearded vulture and the ptarmigan flying above you.